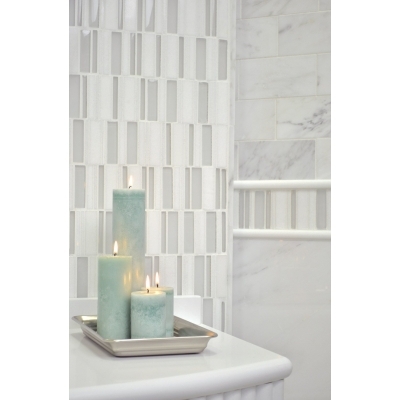 AKDO's Fusion Collection is a playful marriage of glass and stone that blends traditional natural materials with modern glass. 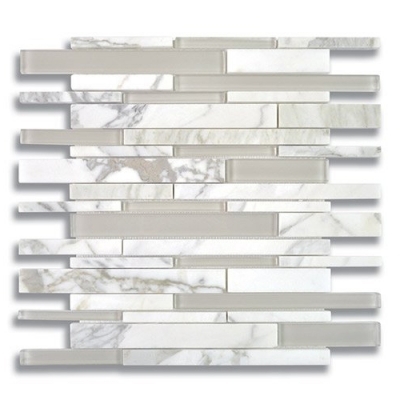 The combination of opaque and translucent materials provides a captivating depth and sparkle. 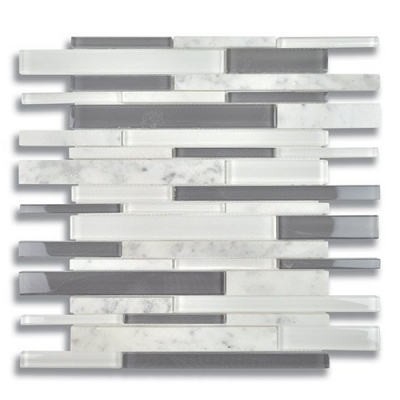 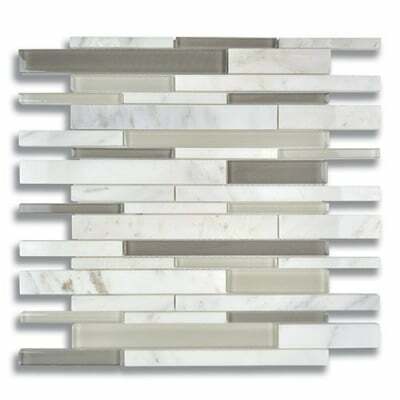 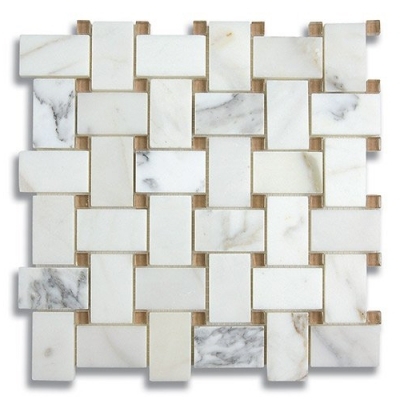 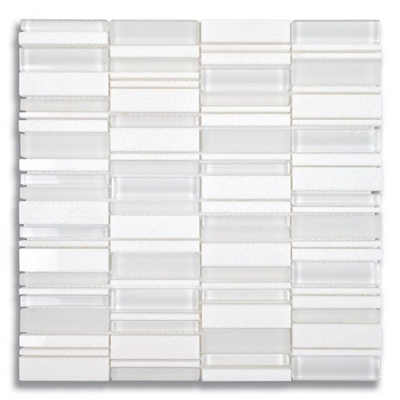 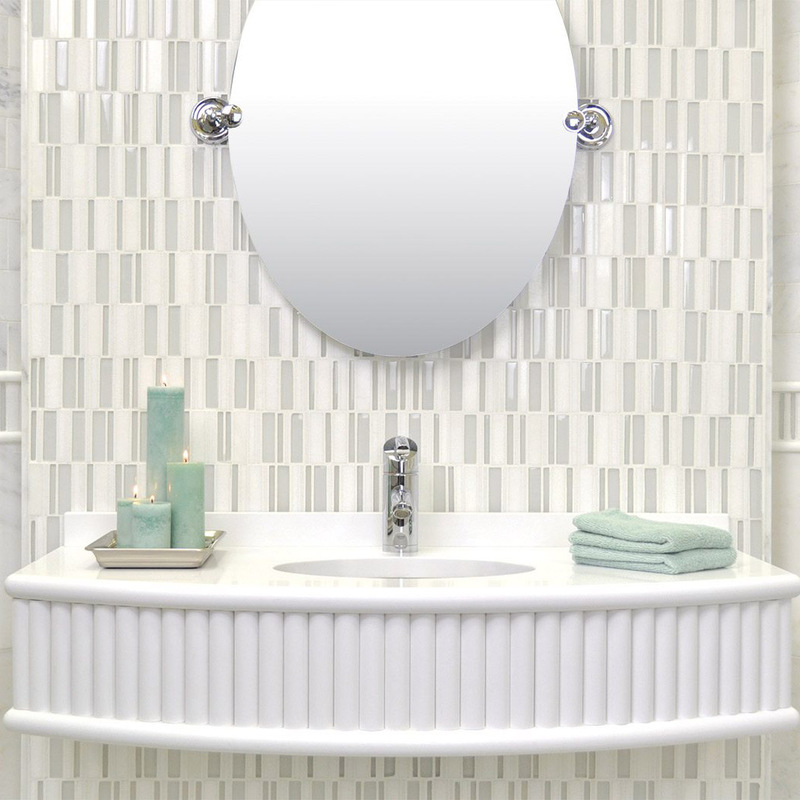 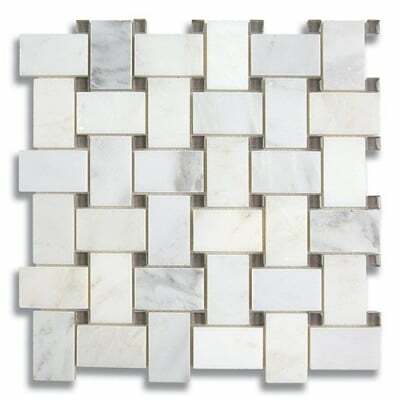 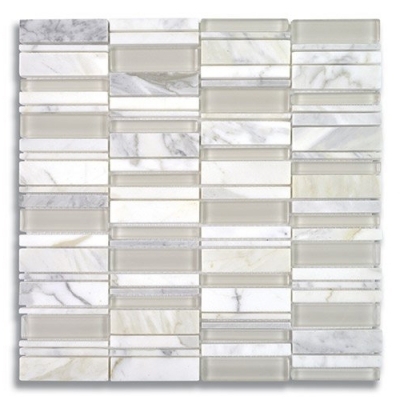 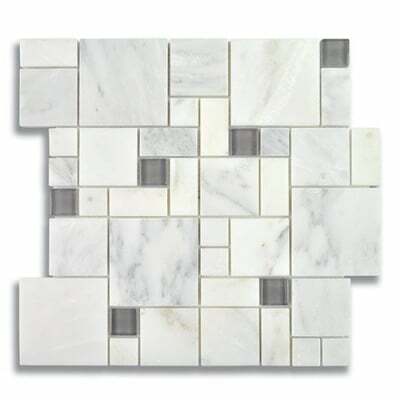 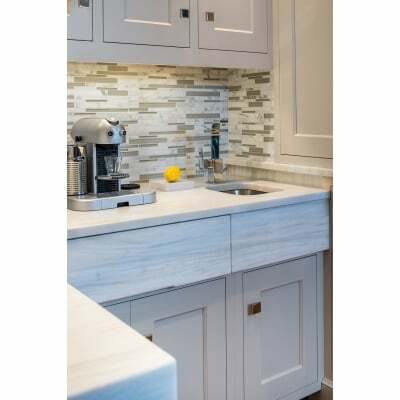 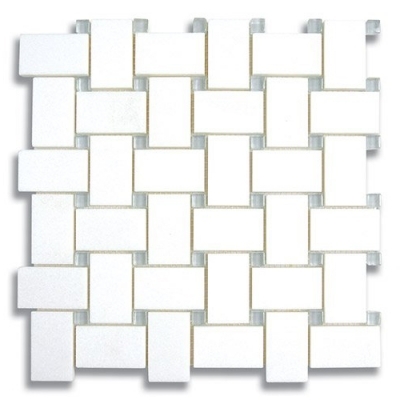 Fusion products, available in both mosaics and borders, straddle the line between traditional and contemporary.